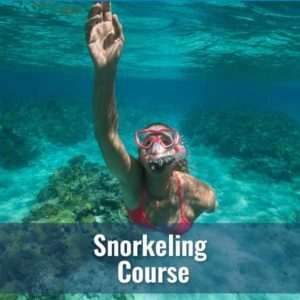 Are you interested in Scuba but not sure its for you? Come join us in the pool to try breathing underwater! 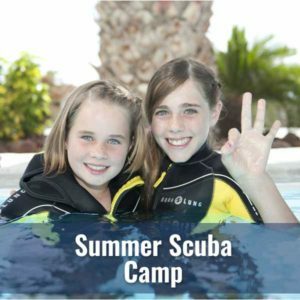 Try scuba in a safe and fun pool environment. It is natural to be a little apprehensive about scuba diving: you will be underwater in an unfamiliar environment breathing through a regulator. A pool refresher can help you determine if scuba is for you! You will be accompanied by a NAUI Scuba Professional as you don a Buoyancy Compensation Device (BCD), regulator and mask. 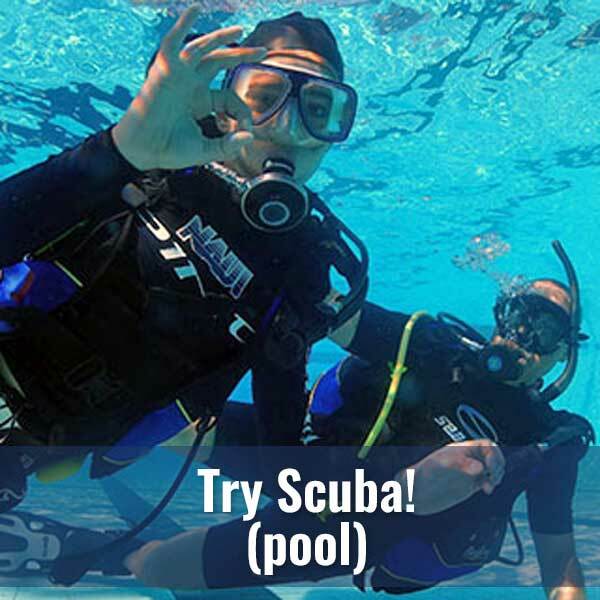 After your first few breaths you will find out how easy scuba can be. Any costs for a Try Scuba session can be applied directly to your NAUI Scuba Diver course if you choose to take it with Diver’s World! Please call to schedule your Try Scuba! 814-459-3195. Wrong! Diving is an adventurous, outdoor leisure time activity. Like many outdoor sports, Scuba Diving does present some inherent risks. However, according to Divers Alert Network (DAN) statistics, Scuba accidents are far less common than in such other outdoor activities as snowmobiling or skiing. In fact, divers experience far fewer injuries that participants in most outdoor leisure activities. Scuba divers do need to feel comfortable in the water, and they do need to know how to swim, but more than that is unnecessary. No need to be a competitive swimmer. In fact, physically handicapped people are learning to Scuba dive. Thanks to new equipment and modern training techniques, diving has become both easy and remarkably safe. Futher, Scuba Diving is a sport that many people enjoy well into their later years! Diving classes are fun. The typical course lasts 5-6 classes and is broken into class, pool and openwater sessions. The classroom activity teaches you the theory of diving so you will understand your equipment, your new environment and how your body functions in it. The pool activities are designed to allow you to develop the proper behavioral competencies in a controlled environment. After that you’re ready for openwater and the practical experience portion of the course. 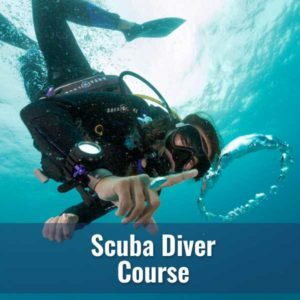 Some resorts and certification agencies will lead you to believe that you can become a certified and competent diver in a couple of days or over the internet. You may be able to get a certificate that way but, at Diver’s World, we take you and your loved one’s safety seriously. This is precisely why we have chosen NAUI as our certification agency and why we will err on the conservative side when issuing c-cards. We are committed to giving you a good experience but we wish to train safe, competent and lifelong divers!